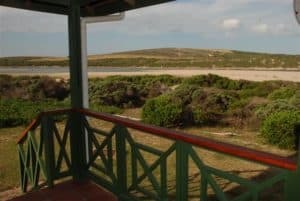 Gouritsmond Accommodation using the search filter or just download the Garden Route And Klein Karoo App. 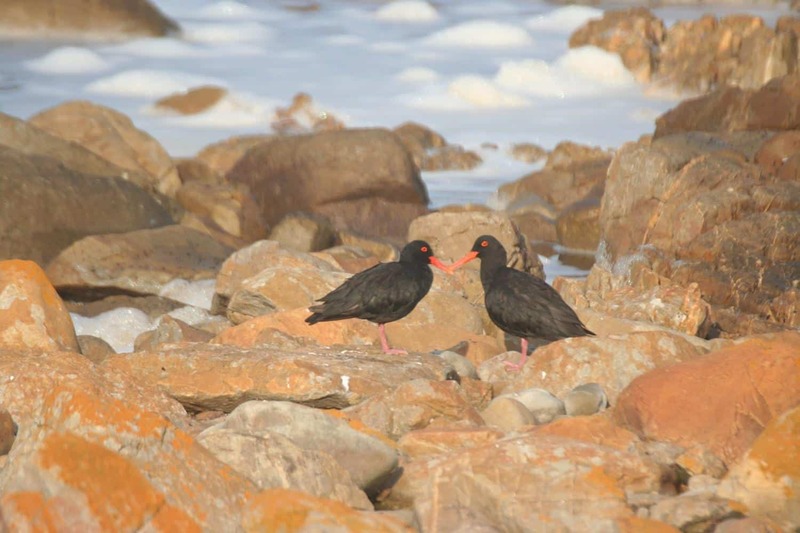 Find accommodation in Albertinia, Stillbay, Riversdale, Heidelberg, Jongensfontein, Witsand, Slangrivier and Gouritsmond. Hessqua region the Explorers Garden Route. 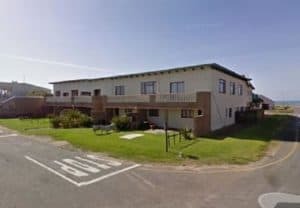 Situated in the quiet coastal town of Gouritsmond, this well maintained municipal caravan park which offers 100 grassed sites with braai facilities, electricity power points and clean ablution blocks. You’re close to the river mouth where a range of water activities can be enjoyed as well as a seasonal blue flag beach. Gourits River Guest Farm lies in the heart of the Garden Route, overlooking the majestic Gourits River, the valley and Langeberg Mountains. We always strive in making every guest feel at home while experiencing the tranquility and peacefulness of the Farm…. Activities such as canoeing, mountain biking, 4×4 and quad biking (own bikes), fishing, swimming, bird watching, hiking and sightseeing can all be done on the farm…..